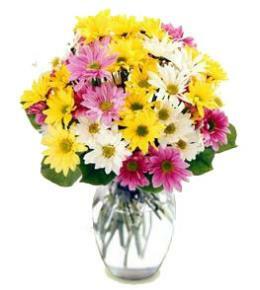 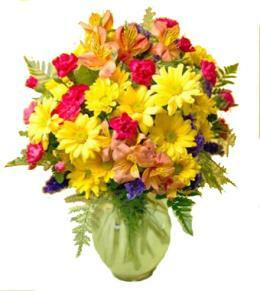 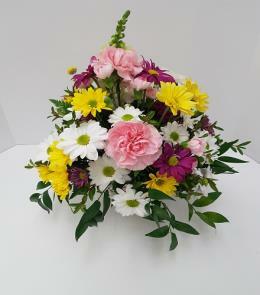 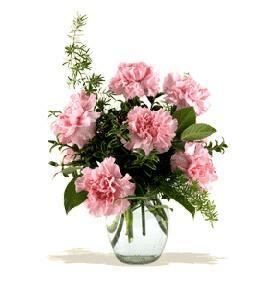 Created with flowers available at the time of delivery. 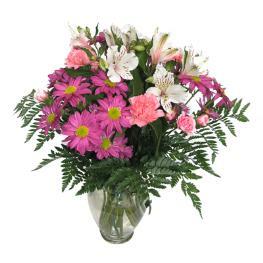 Florist Notes: Flowers change according to the season and order value. 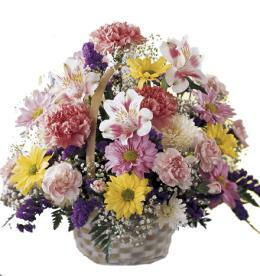 Sympathy use only, it cannot be used for other opportunities.